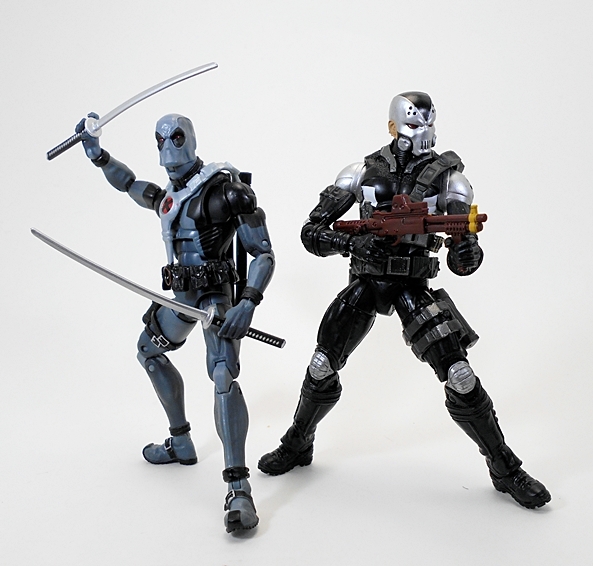 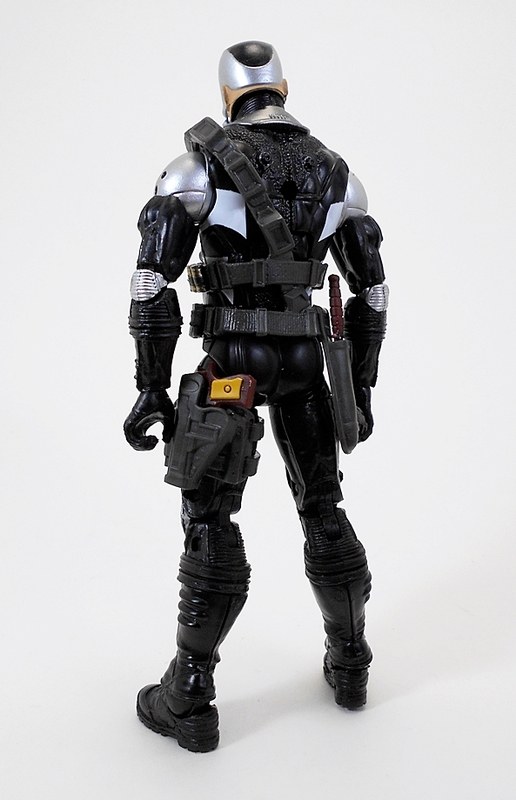 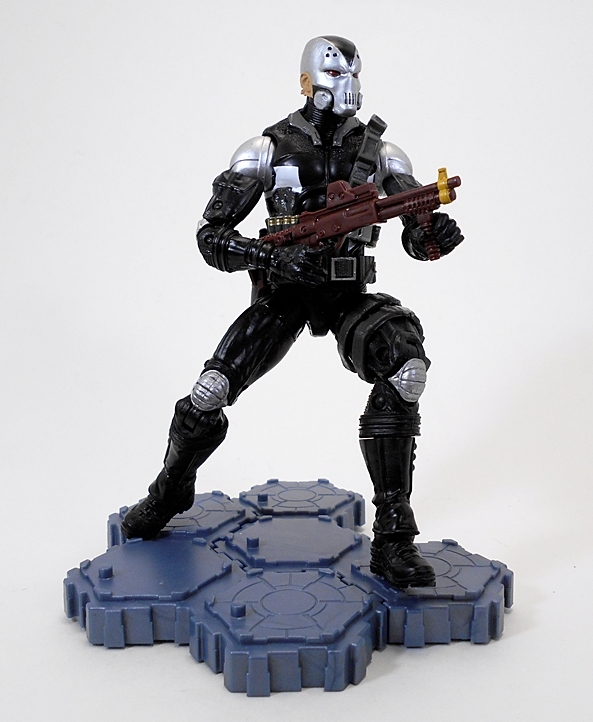 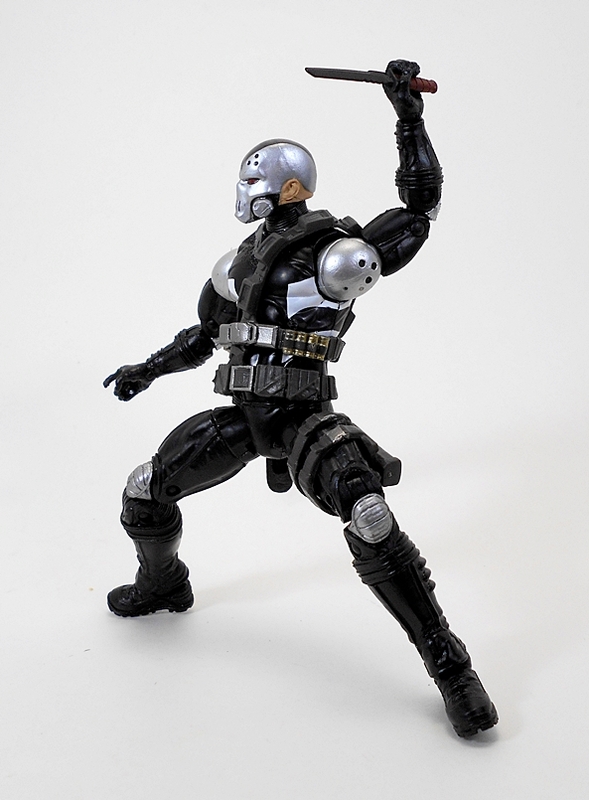 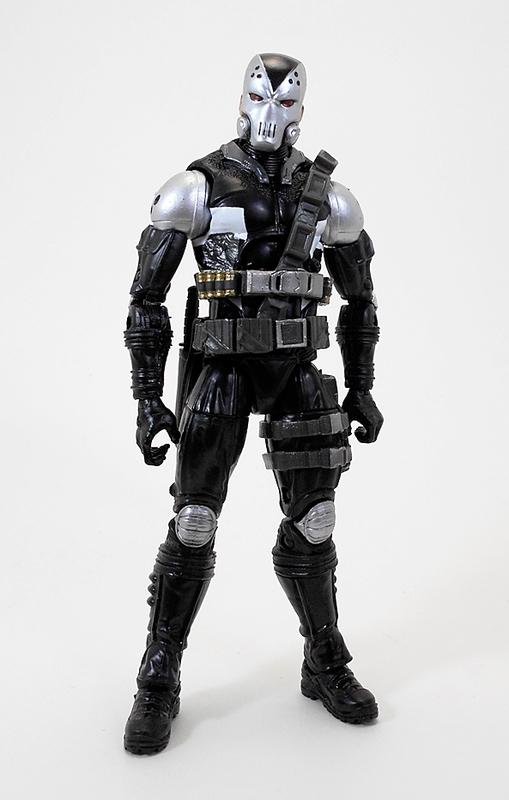 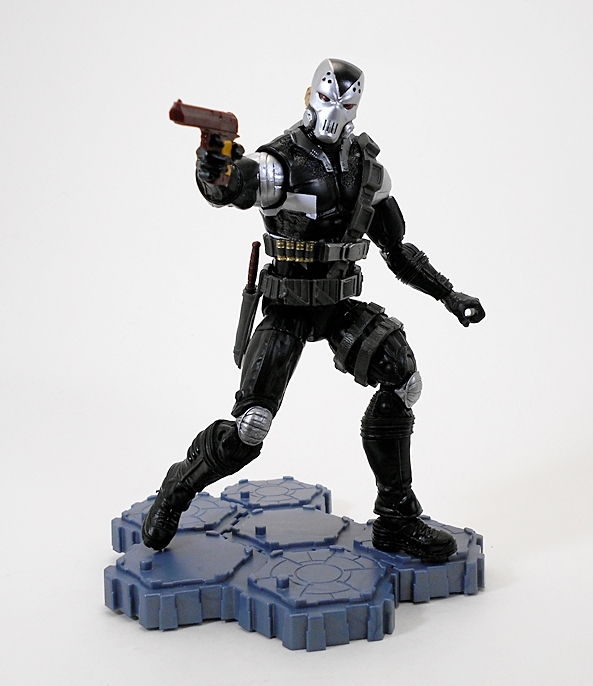 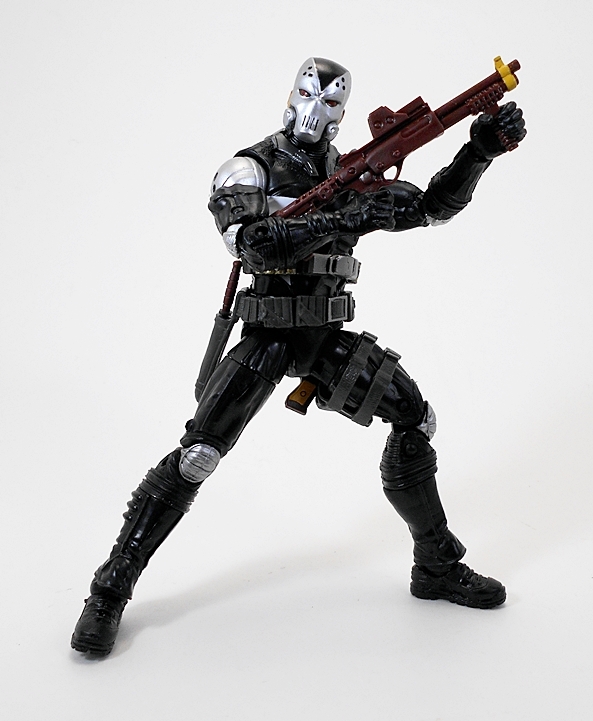 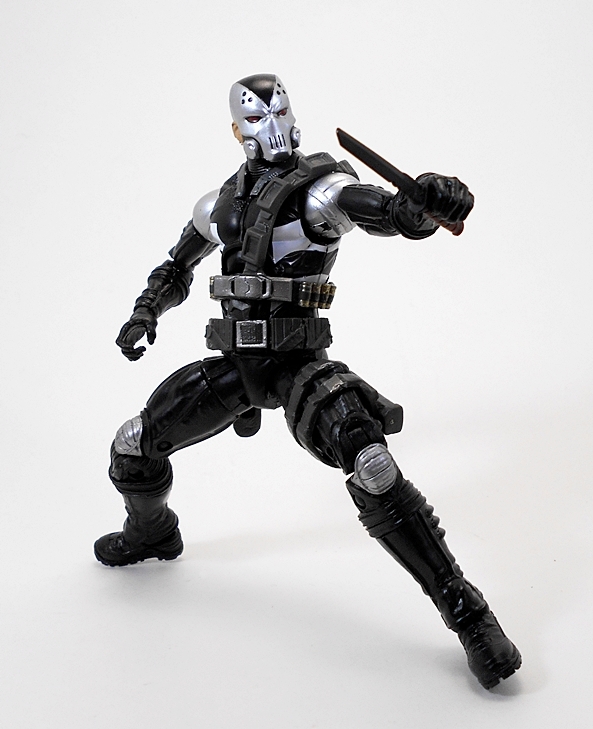 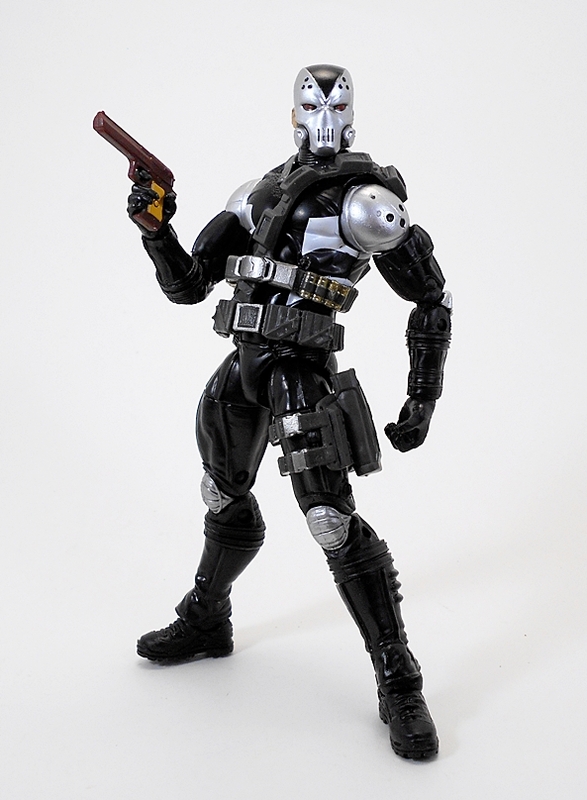 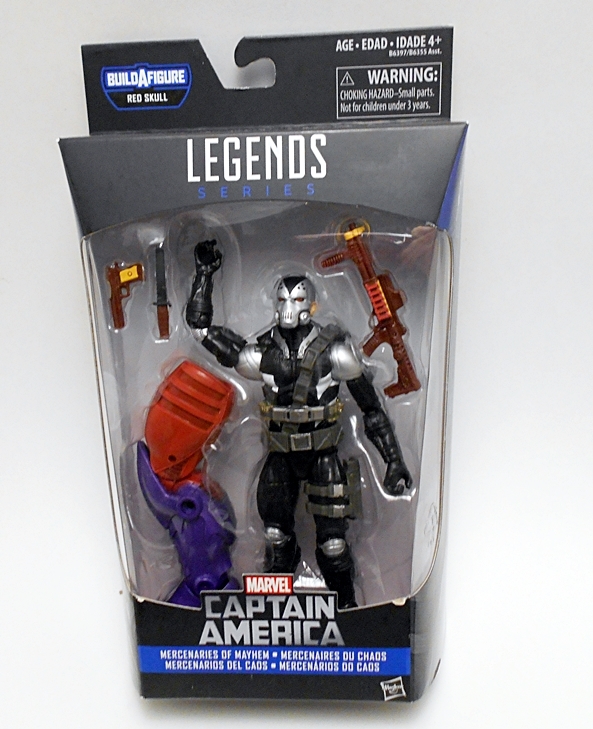 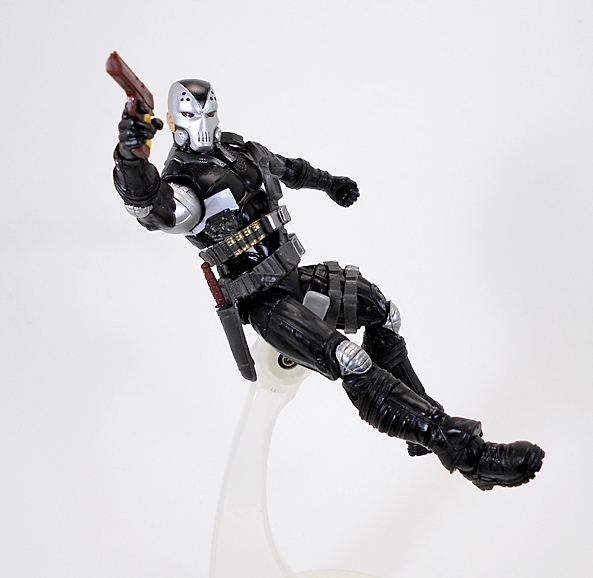 I’m not a huge Marvel Legends collector but this guy really appears to me. 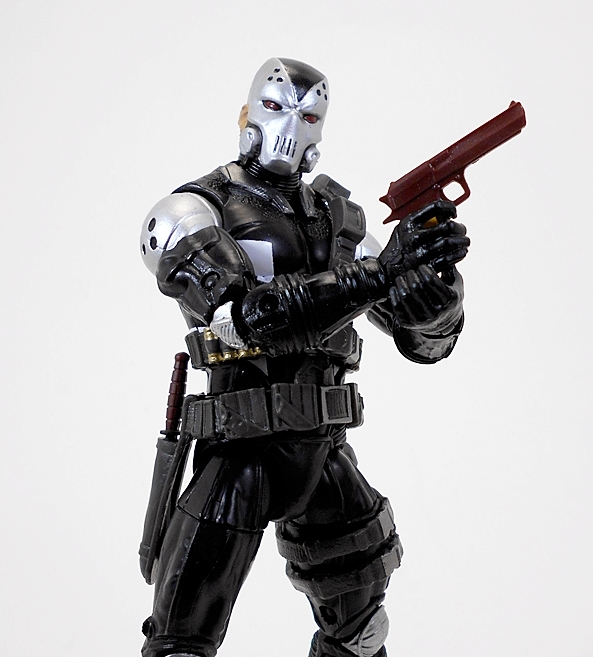 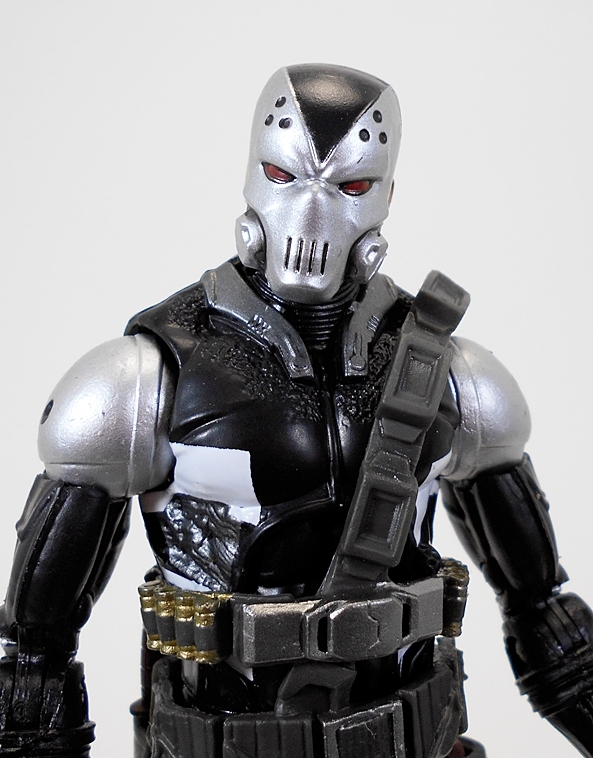 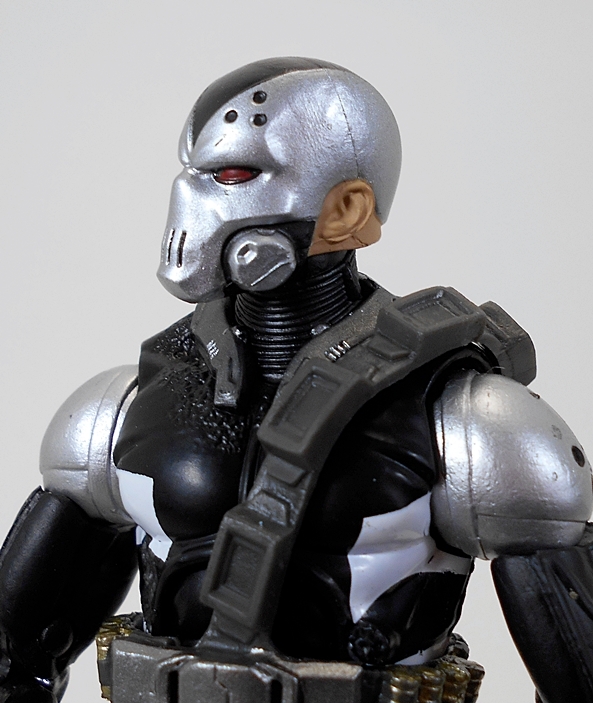 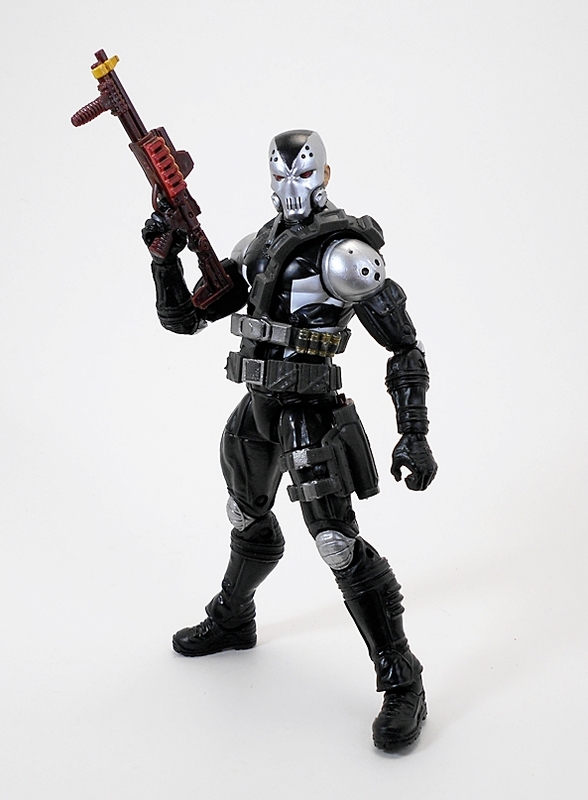 I think he’d look awesome as just a great random bad guy to have hanging around my Batman: Arkham Knight figures. 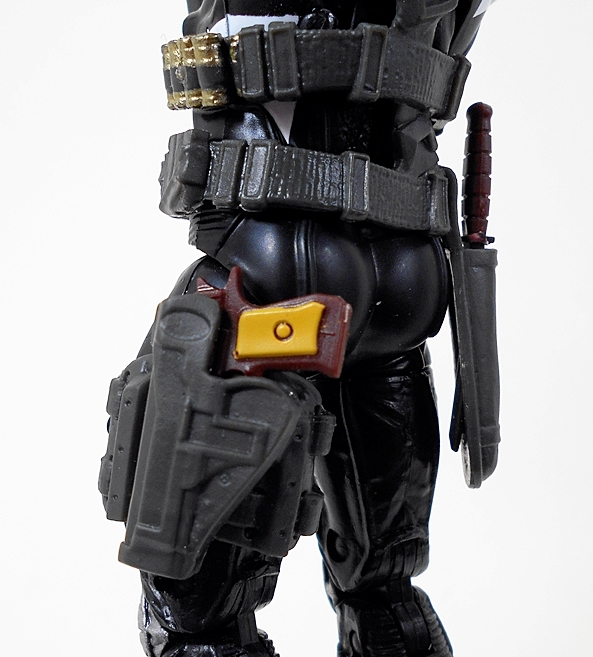 Yeah, I think he’d fit right in with them. 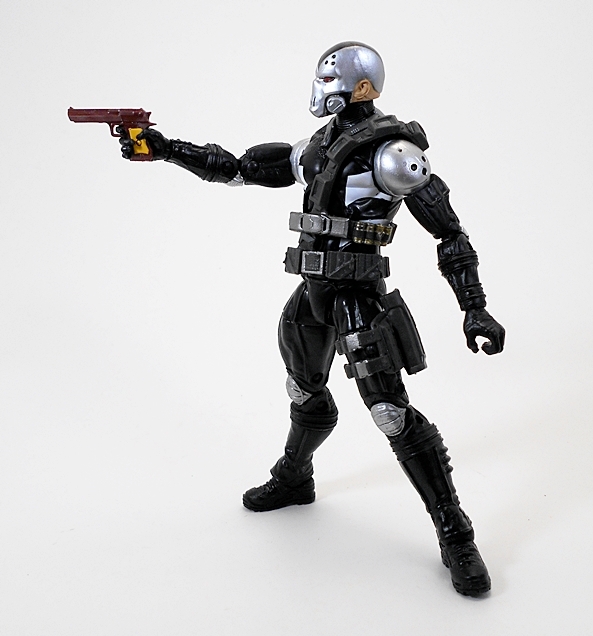 Just an all-around cool merc type.